Jeeps have always been in a class of their own. Here at Orlando Inland Realty, we are a class of our own. Orlando Inland Realty, LLC. is a full-service real estate brokerage specializing in Property Management and Residential Sales. 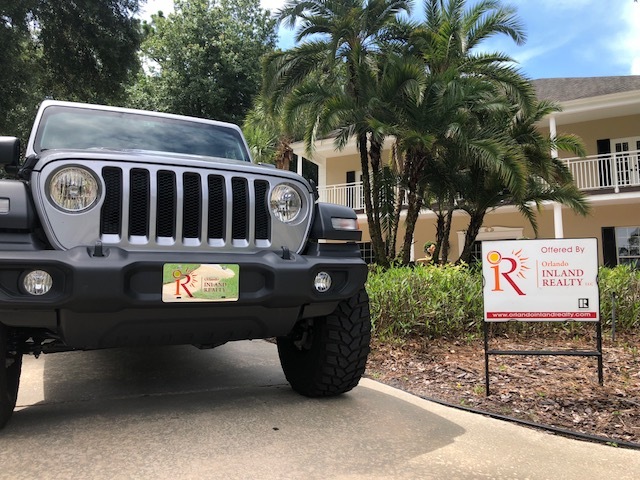 Having lived and worked in the Central Florida area for most, if not all, of our lives, the OIR team of Realtors are experts in the local communities and lifestyles of Central Florida. Whether you are looking to purchase a new home, sell your existing home or rent your investment property, you will find our knowledge and experience to be in a class of it's own. With over 20 years experience in property management and sales, we can help you achieve all your real estate goals. 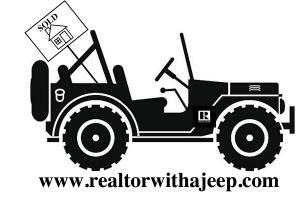 Never under estimate a Realtor with a Jeep!